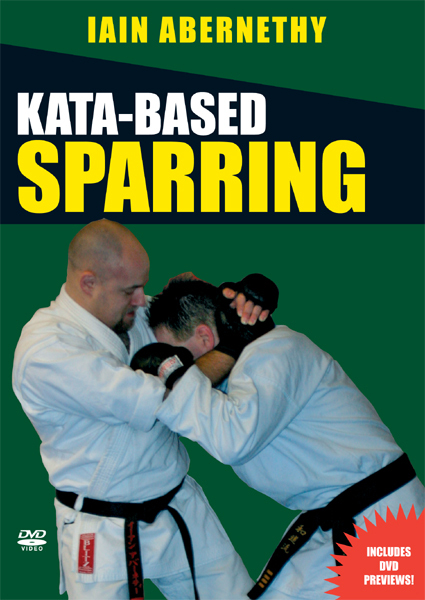 Kata and sparring are two essential elements of karate. 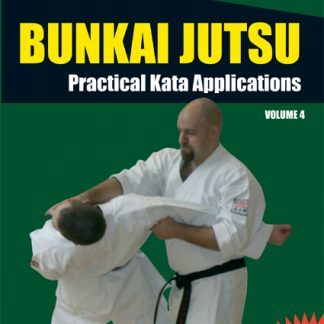 The kata were created to record the techniques, concepts and methodology that the past masters used in civilian combat. 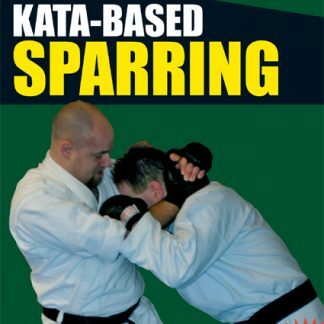 However, in many modern Dojos sparring is now entirely based on the rules of competitive karate and therefore has little in common with the principles of traditional kata or the needs of self-protection. 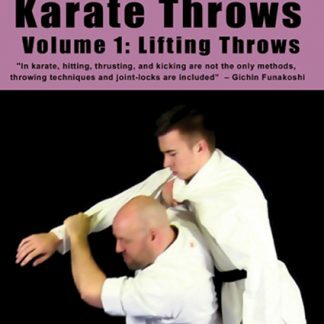 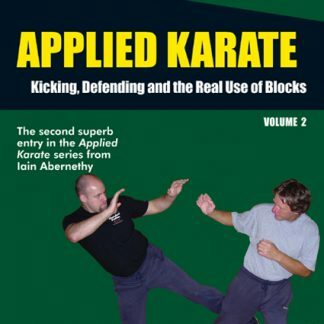 In this unique DVD, karate expert Iain Abernethy returns to a traditional approach to sparring, with the kata as its foundation. 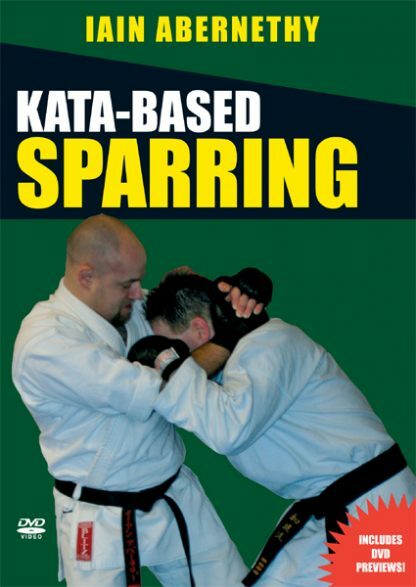 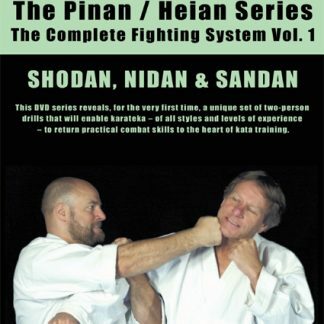 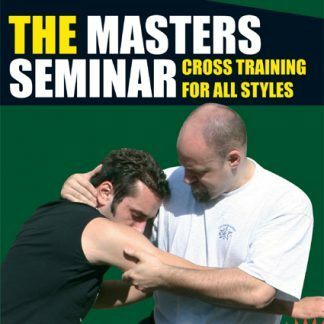 Learn the building blocks of lain’s kata-based-sparring concept through the numerous live drills shown on this DVD, and gain the confidence and ability to apply the combative methods of the kata when it really counts. 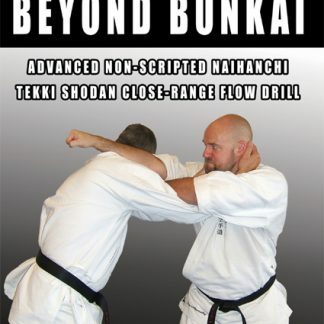 Iain Abernethy is a fifth dan black belt with the British Combat Association, and is regarded as one of the leading exponents of applied karate.